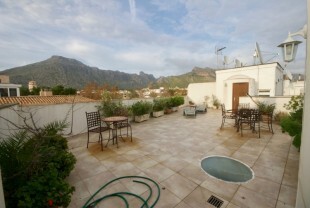 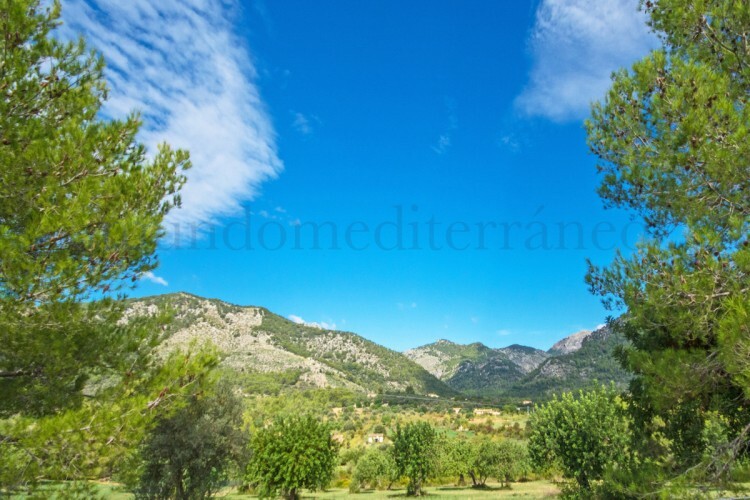 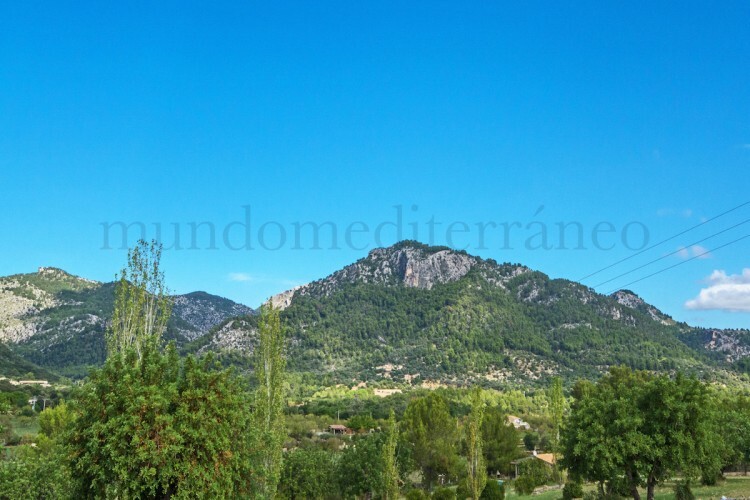 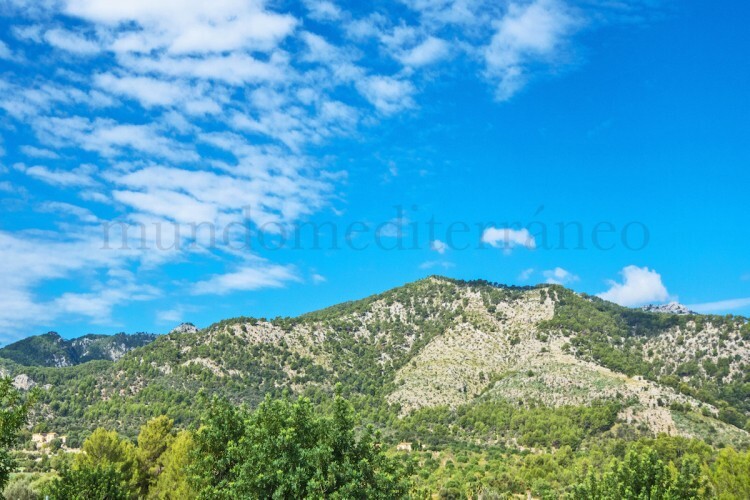 Excellent plot in Moscari (near Campanet), slightly elevated with south facing slope and panoramic views of the beautiful Tramuntana mountain range in a really quiet spot yet within walking distance of the village of Moscari. 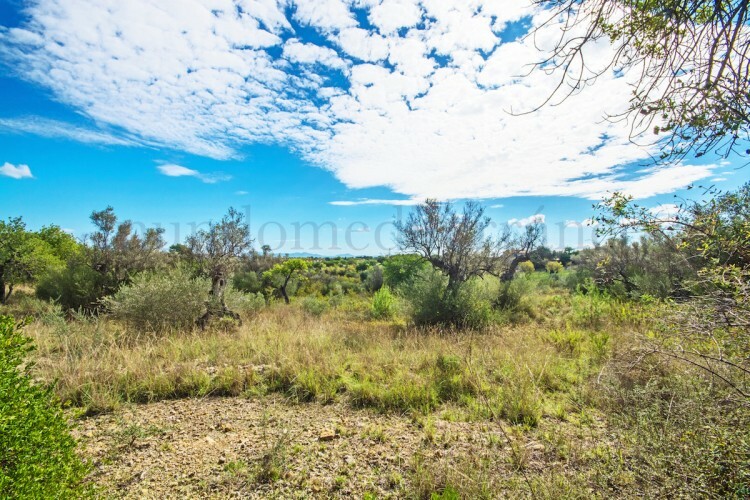 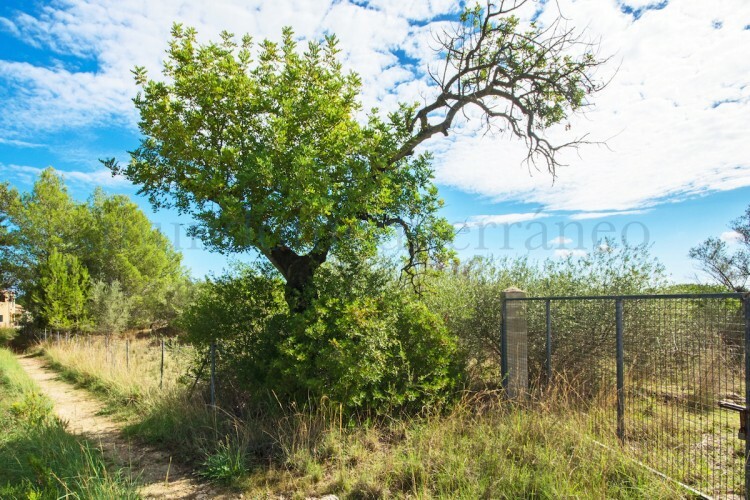 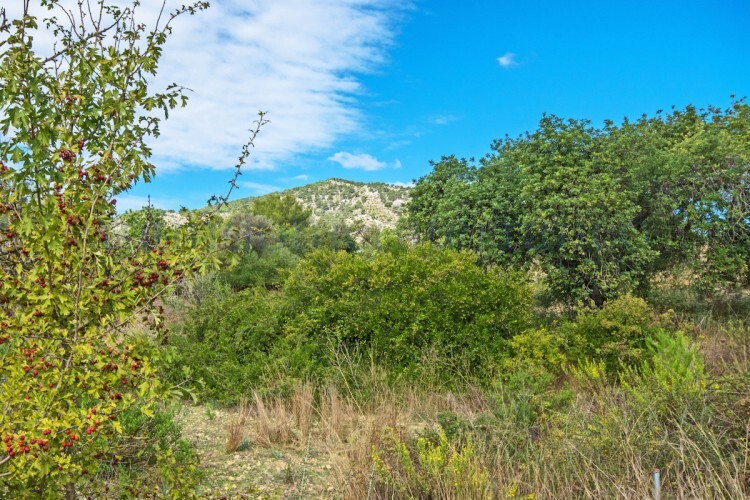 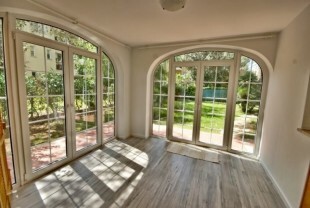 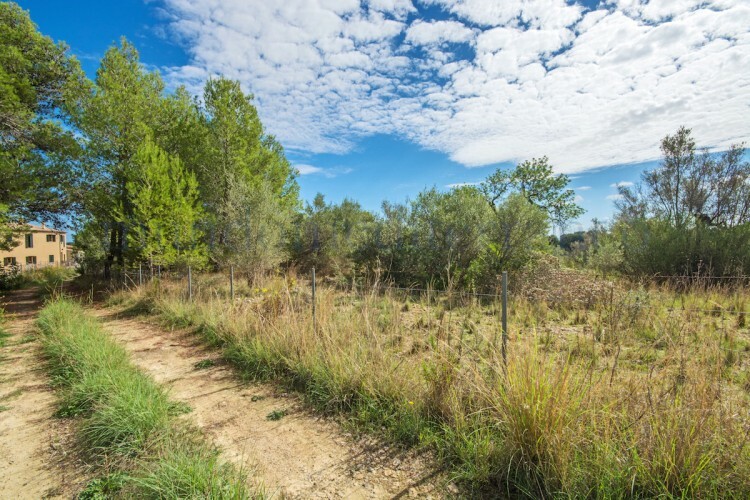 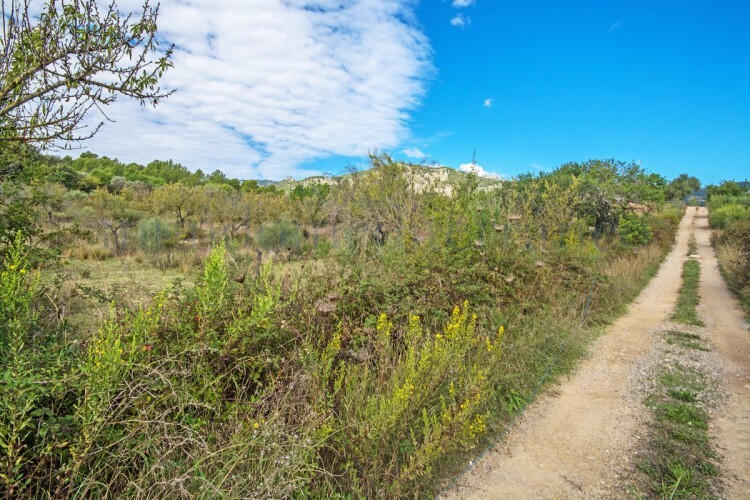 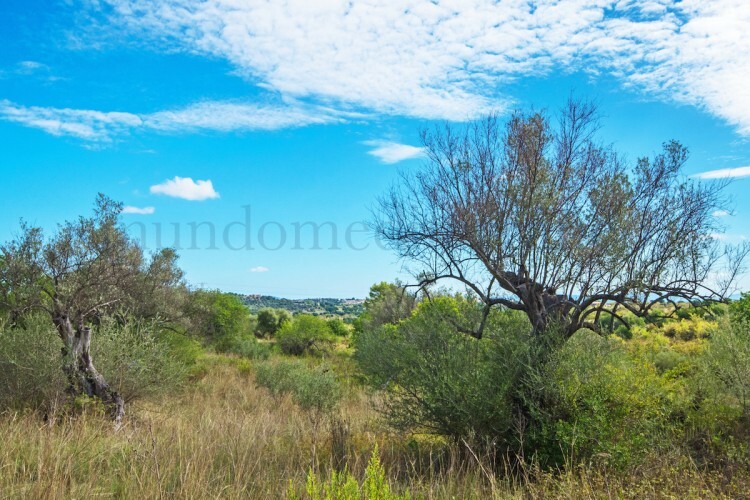 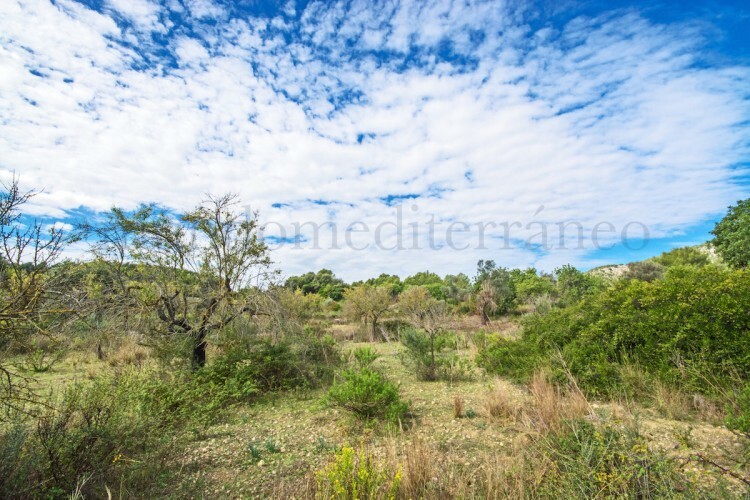 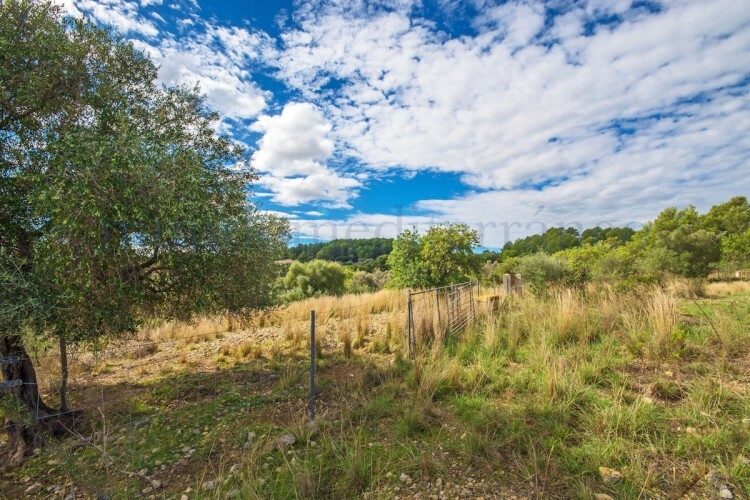 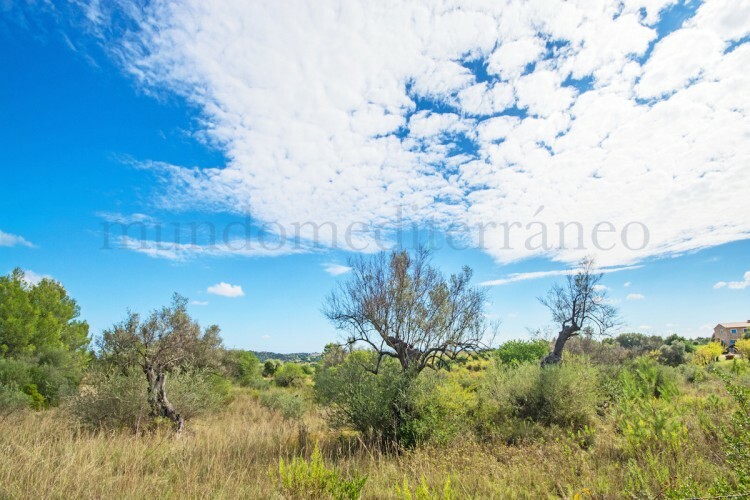 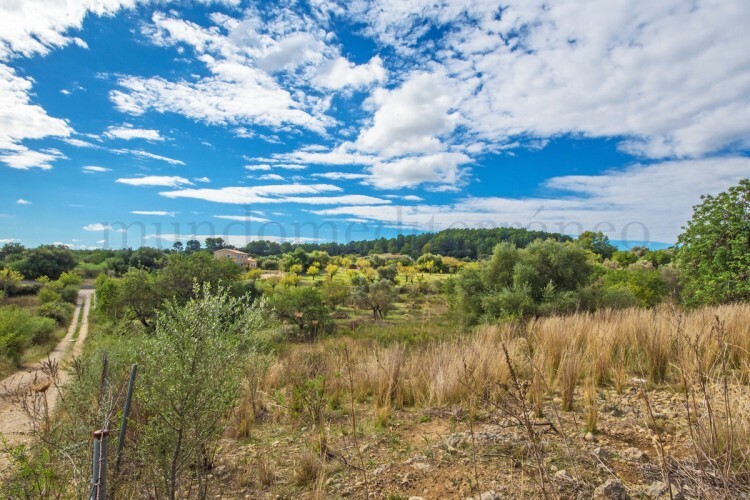 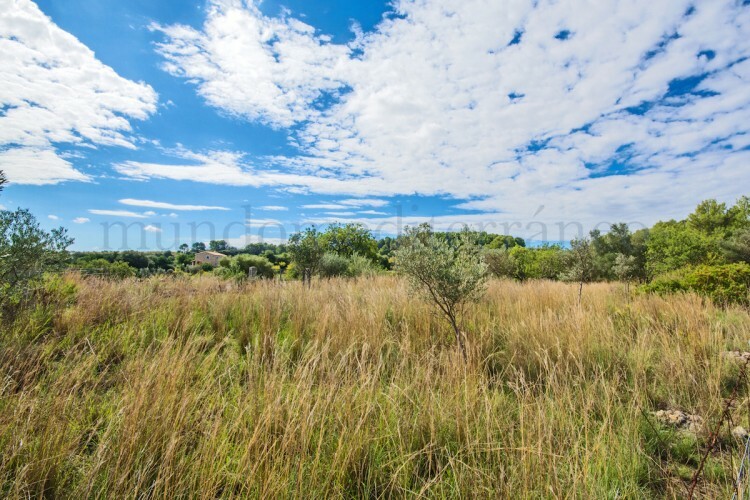 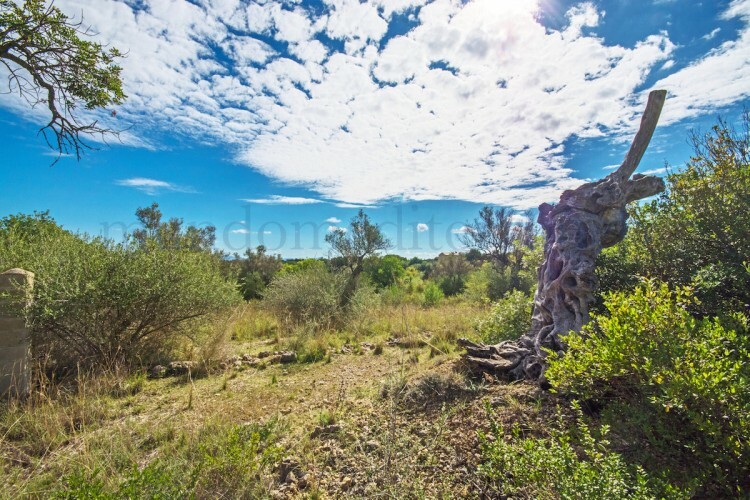 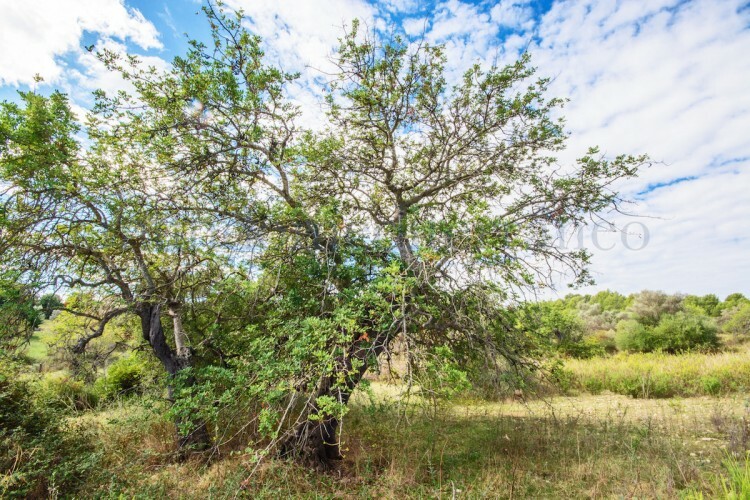 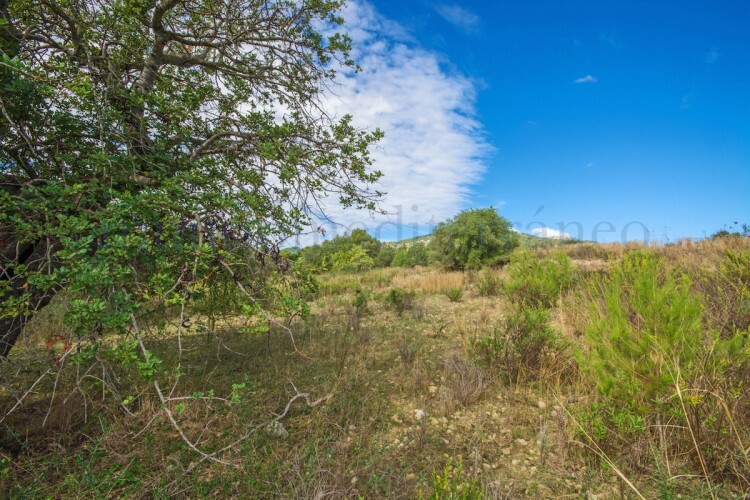 The plot is 15.201m2, over the 14.200m2 you need to build a house with a pool in this area, it has lots of olive trees, almond trees & various other trees, has Town electricity and water connection as well as a well. 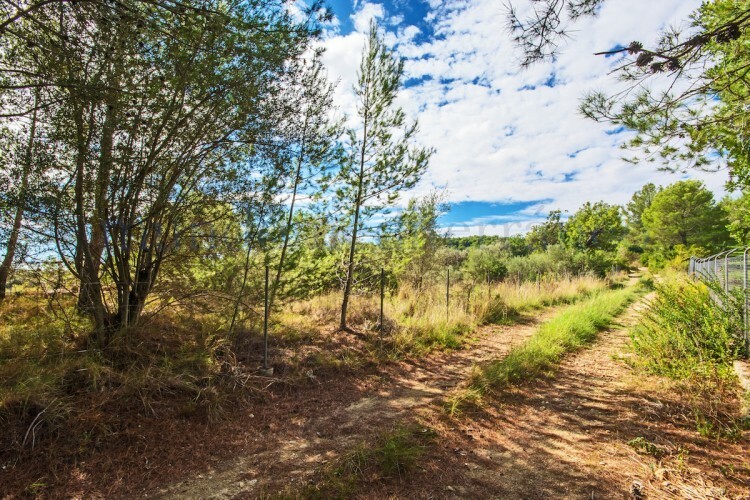 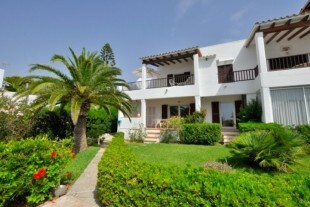 Another great feature is that this plot can be accessed from two sides, both private roads.